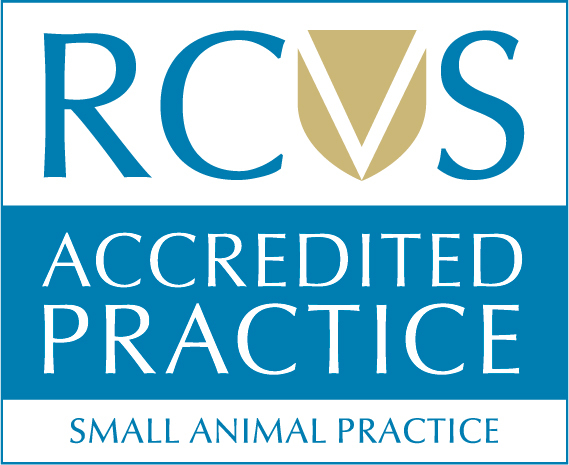 The practice carries out a large number of complex procedures each year, accepting referrals from other veterinary practices as well as its own case load. The Swanscombe Veterinary Surgery is equipped with a large operating theatre used for general surgery. Piped anaesthetic gases and the latest anaesthetic agents, along with advanced monitoring equipment ensure that our patients are looked after in a safe environment. Sterility is a part vital of successful surgery. The practice operates a rigorous infection control programme. The surgical team wear surgical hats, sterile gowns and gloves for surgical procedures. This attention to detail ensures excellent surgical results and a much reduced level of antibiotic use, where the emphasis is put on prevention. Pets need regular dental checks and treatment, at all 3 branches we have dedicated dental suites, separate from our main operating theatres. The teeth are not sterile and so the dental theatre is some distance from the main theatres to eliminate contamination of other surgical procedures. Modern dental equipment including ultrasonic scaler and dental drill are used where necessary. We also have an extensive range of handheld equipment suitable for use in all animals from the largest Newfoundland to the smallest dwarf rabbit. Oral health is just as important in veterinary medicine as it is in humans. Dental disease is not just a disease of the mouth; it is a systemic problem. Any bacteria in the oral cavity are able to enter the bloodstream, effectively resulting in blood poisoning. Dental disease is also very painful, but many animals will continue to eat even when they have severe dental disease. Preventative oral health care is very important from when animals are very young. Tooth brushing is the single most effective method of plaque control. For more information on dental health care, please contact the hospital and speak one of the team of nurses or vets. We perform routine surgical procedures Monday-Friday at all three of our branches.